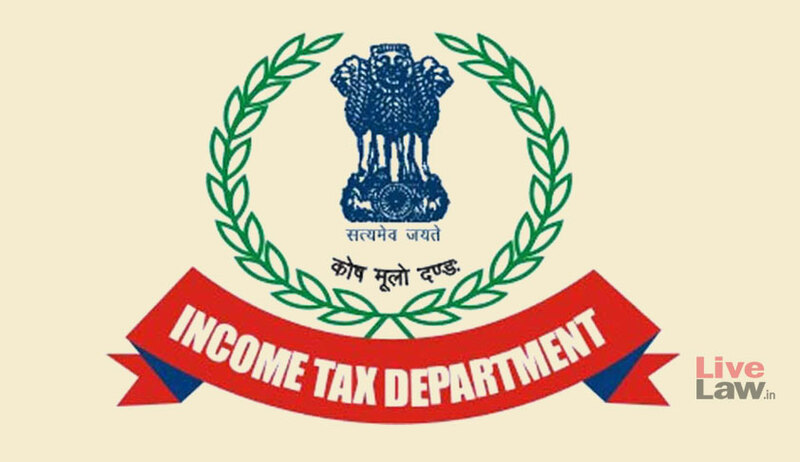 The deadline for linking Aadhaar with Permanent Account Number (PAN) has been extended by the Central Board of Direct Taxes (CBDT) to 31 March, 2019. Section 139AA of the Income Tax Act, 1961, which came into effect from 1st July 2017, requires all taxpayers having Aadhaar Number or Enrolment Number to link the same with their PAN. The provision was incorporated into the Income Tax Act through Finance Act, 2017. However, up until now, the PAN-Aadhaar linking deadline has been extended four times. The first deadline for linking Aadhaar was fixed as July 31, 2017, which got extended till August 31. The deadline was further extended to December 31, then March 31 and finally June 30.